Fall is almost here and Spinzilla is just around the corner! Whether you’re falling back into fiber arts or preparing for a monster of a spinning week, here are some tips to make your next spinning project successful and enjoyable! 1. Need speed? Plan ahead! 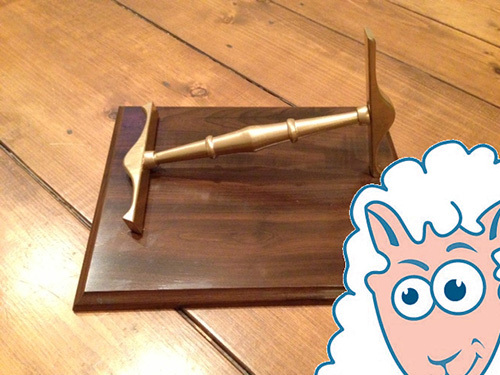 Over just 7 days, the goal of Spinzilla is for each person to spin as much yarn possible, with the winning team’s total earning the Golden Niddy Noddy. Make your life easier by doing some prep work ahead of time! Select the fibers you want to spin: the trick is to have enough to challenge you and fill your time, but not so much that you feel overwhelmed. Once you know what you’ll be spinning, use your time leading up to Spinzilla start to do a little prep work: predraft roving, or create rolags or batts for easy, quick spinning. Obviously, we’re partial to batts! 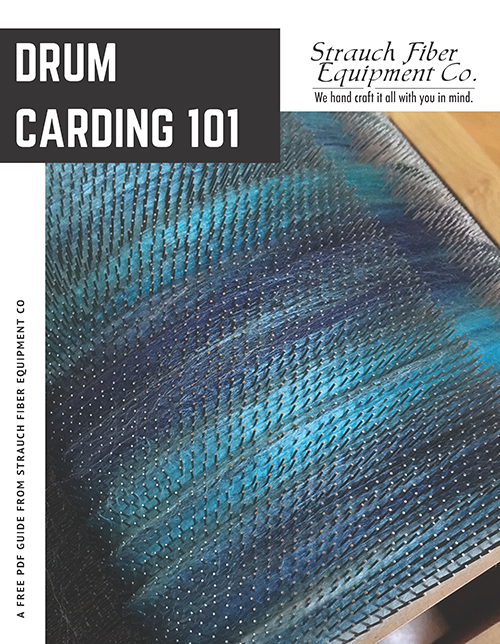 If you’d like to make some batts to spin, check out our free pdf guide on Drum Carding 101. 2. Tune Up Your Equipment. In addition to preparing your fiber, you need to make sure your equipment is ready for the task at hand. This may be as simple as clearing out all of your bobbins and dusting off your spinning wheel, but if you’re planning an intensive week of spinning, you may want to add a few more maintenance tasks to your to-do list such as oiling your wheel or changing out your drive band (or at least have a spare one at the ready). Your manufacturer should provide you with instructions for routine maintenance specific to your make and model of spinning equipment. While you’re at it, this is a great time to make sure your Strauch drum carder or ball winder is in tip-top shape! We recently shared a blog post detailing simple tasks for routine maintenance – click here if you missed it. Make sure your spinning chair is adjusted properly and add a cushion for some of those longer spinning sessions. 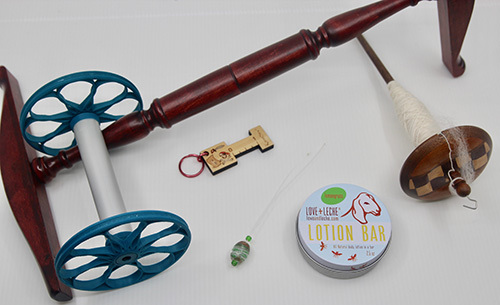 This is also a good time to gather your tools so they’re easy to find in your work space: keep your oil, extra bobbins, an orifice hook, your ball winder, and anything else you may need during Spinzilla handy and accessible. No sense in wasting good spinning time searching for things! We’re all tempted to do marathon spinning sessions and stay up way past our bedtimes to get in just one more ounce. However, self care is important – take frequent breaks stretch and walk around so that you don’t overdo it in one sitting. We recommend following the 20-2 rule: after every 20 minutes of spinning, get up and move around for 2 minutes. Rather than spinning that extra two hours before bed, head to bed an hour earlier so you’ll be well rested and ready to spin again tomorrow. 5. Give and get encouragement when you need it. 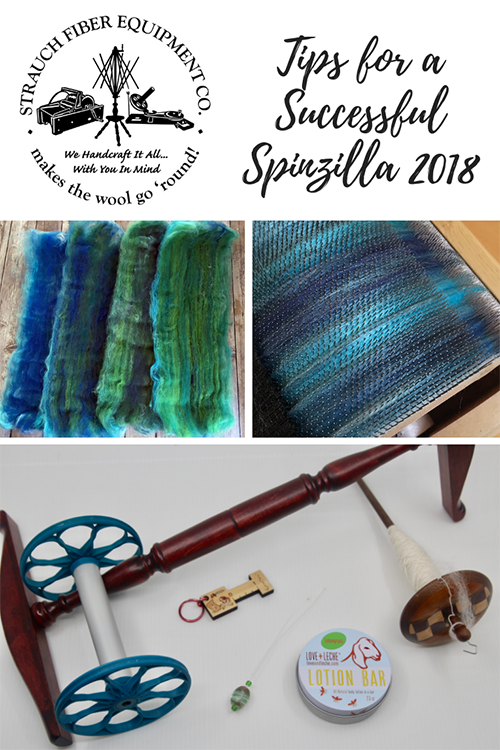 Check out the Spinzilla group on Ravelry and the #spinzilla and #spinzilla2018 hashtags if you’re in need of inspiration during Spinzilla. Share your own photos and let other know that you enjoy what they’re spinning by leaving a nice comment on their post (everyone loves compliments!). 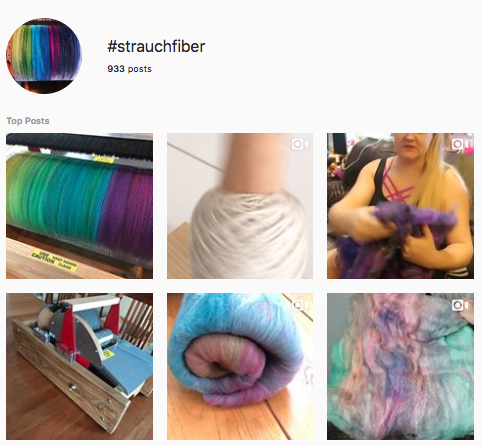 We would love to see what batts you’re spinning during the event; be sure to tag your photos with #strauchfiber so we can share our favorites with our followers! 6. Spin it to win it! Some teams are quite competitive during Spinzilla, and even if you’re part of one of those teams, remember to just do your best. Spinning is supposed to be fun and Spinzilla can be quite intense. No matter how much or little you spin during Spinzilla, you’re a winner for having participated in this amazing event and supporting the TNNA Foundation’s mission to foster creativity in teaching needle arts to adults and youth in the community at large. Of course, the winners of the Golden Niddy Noddy pictured below would probably argue that the bragging rights and trophy are the reasons for the season! 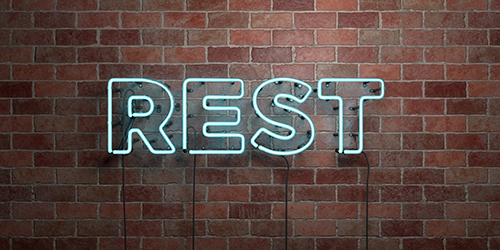 For more great tips on a successful week or spinning, check out our blog archive here. We’re excited for this year’s Spinzilla event and wish everyone the best of luck! This entry was posted in Handspinning, Spinzilla and tagged handspinning, spinning tips, Spinzilla. Bookmark the permalink.